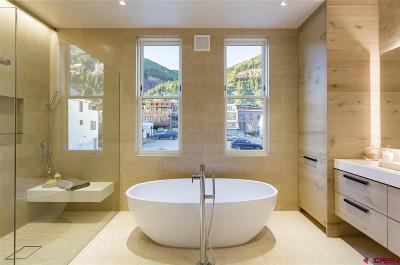 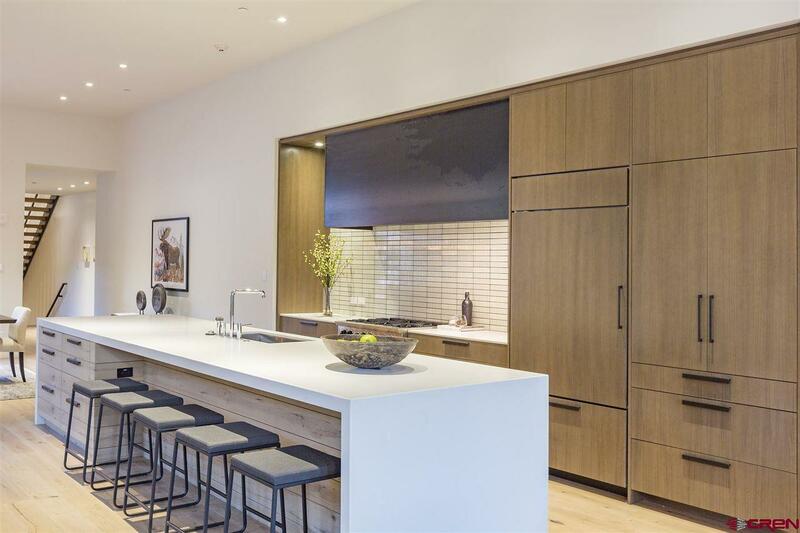 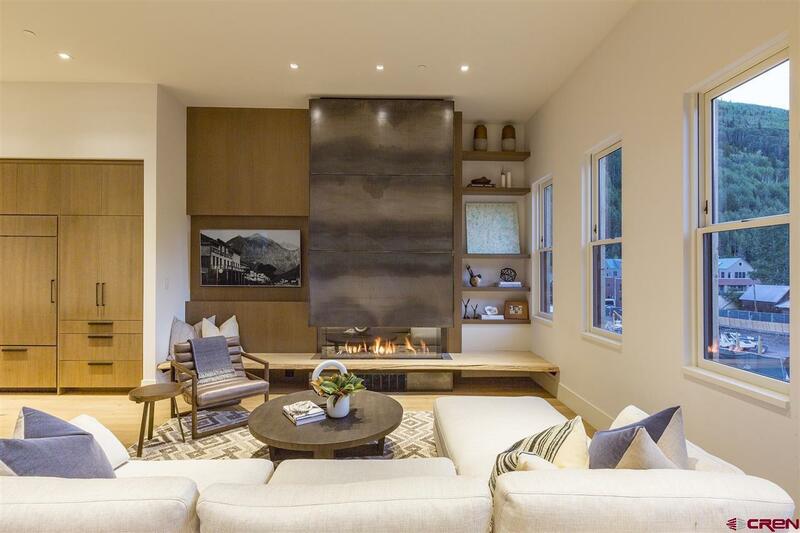 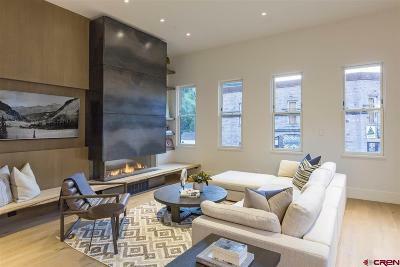 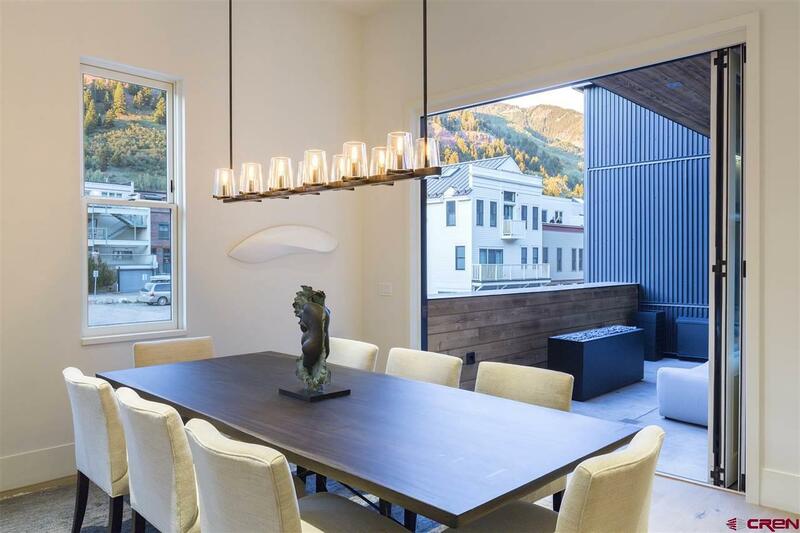 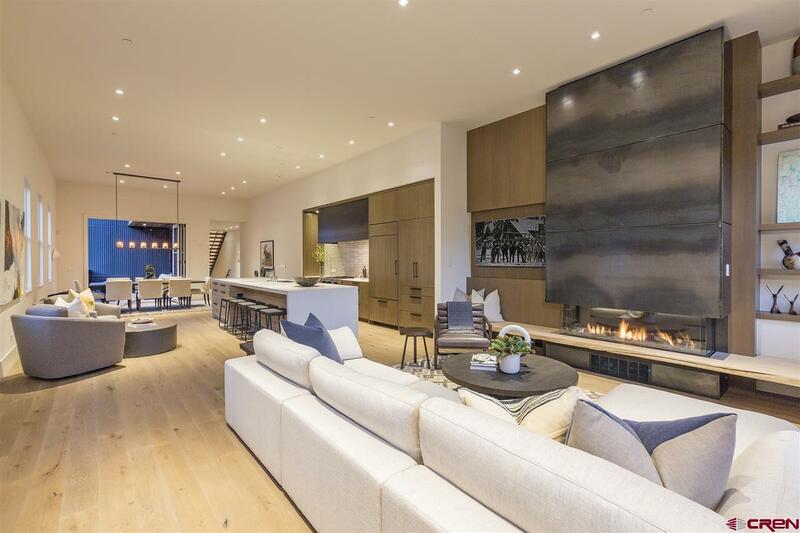 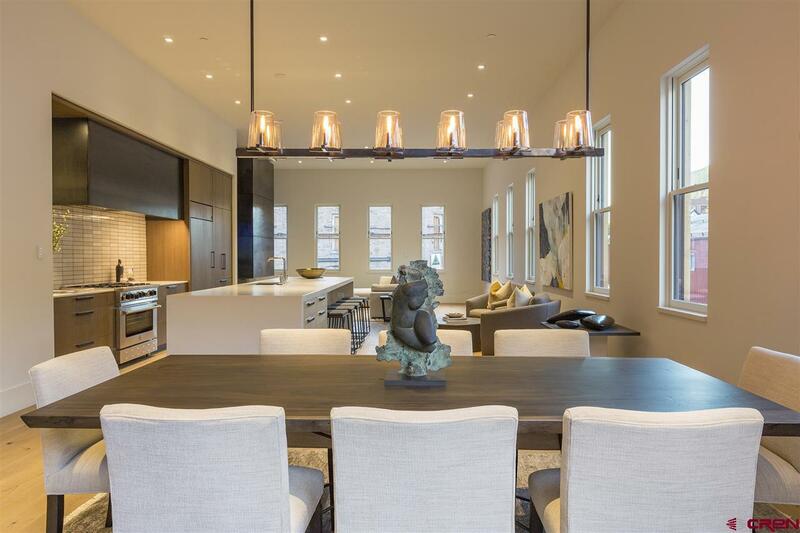 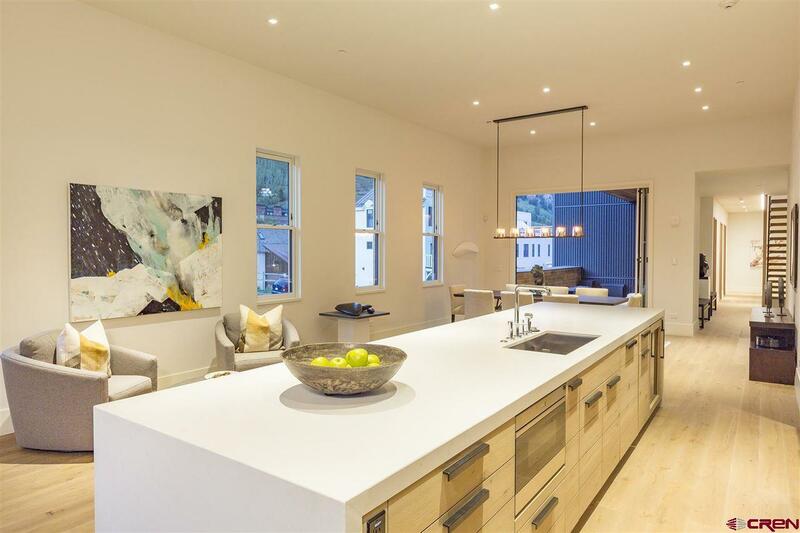 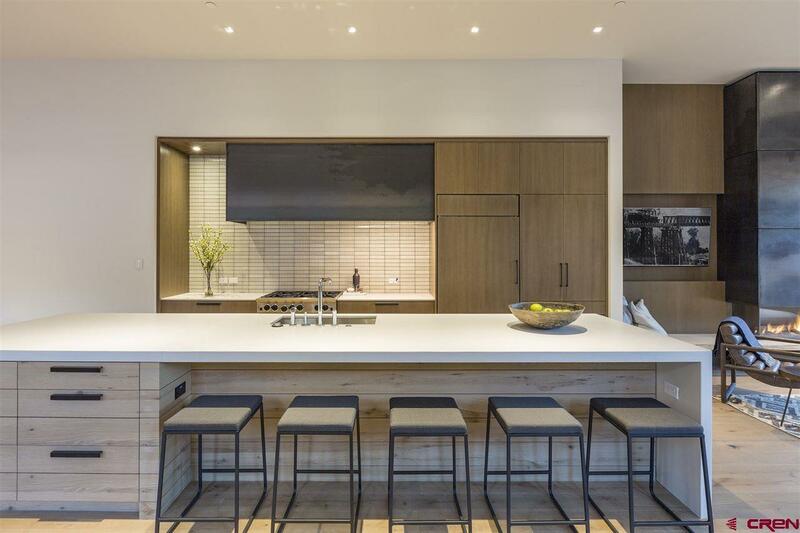 Centrally located in the heart of Town, the Transfer Telluride 5 bedroom residences are steps from the Gondola and Colorado Avenue with inspiring views, refined mountain modern interiors and premium custom finishes. 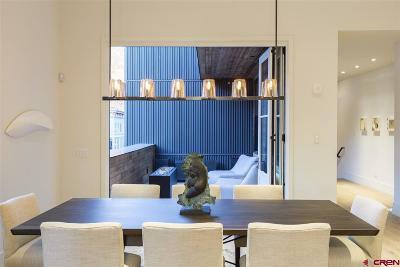 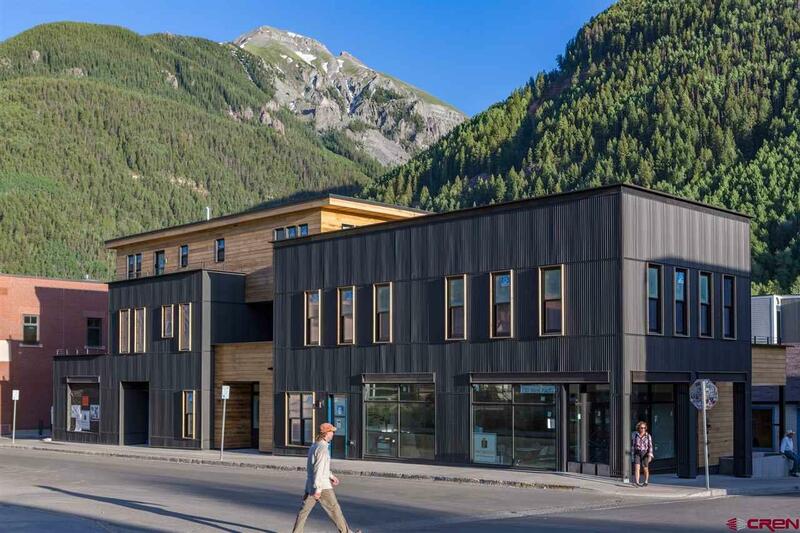 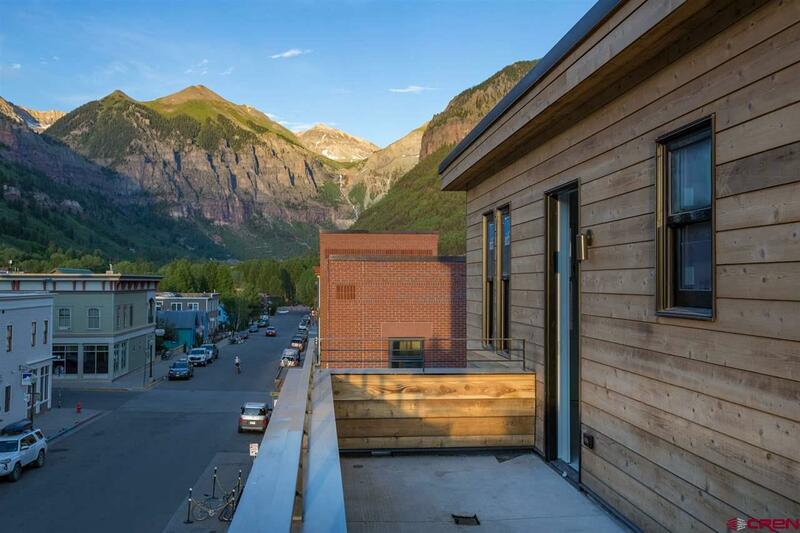 Award winning Aspen architects, CCY, blends rich materials and textures found throughout Town with a fresh and forward look that responds to Telluride&apos;s historical context. 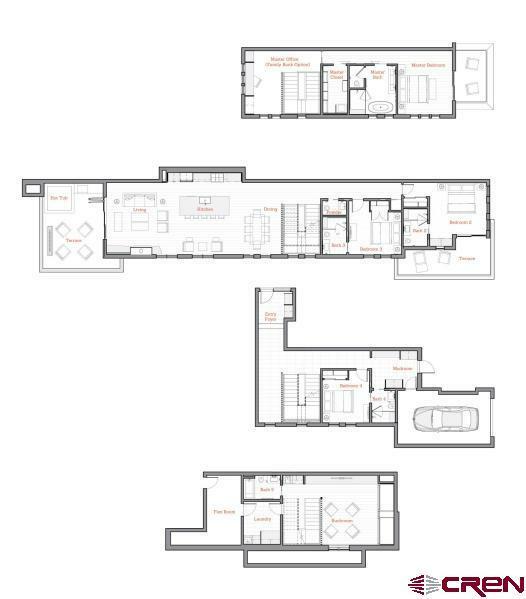 Open concept living, spa inspired bathrooms, three terraces and attached garages create a residence that lives like a single family home. 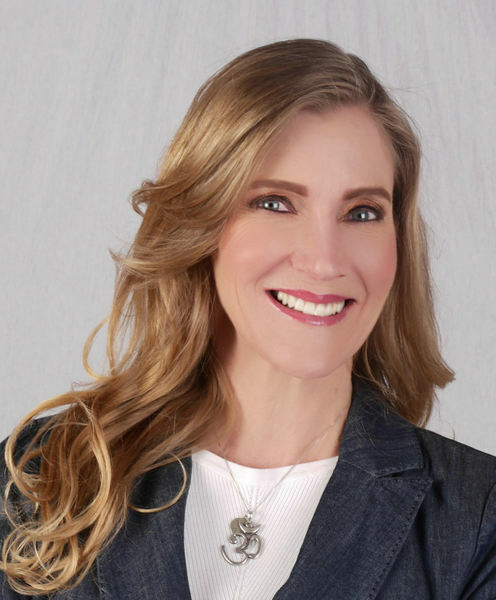 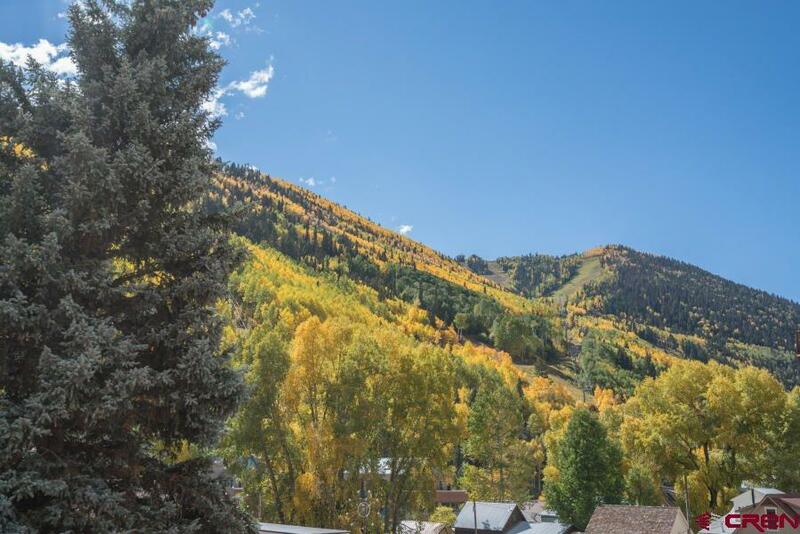 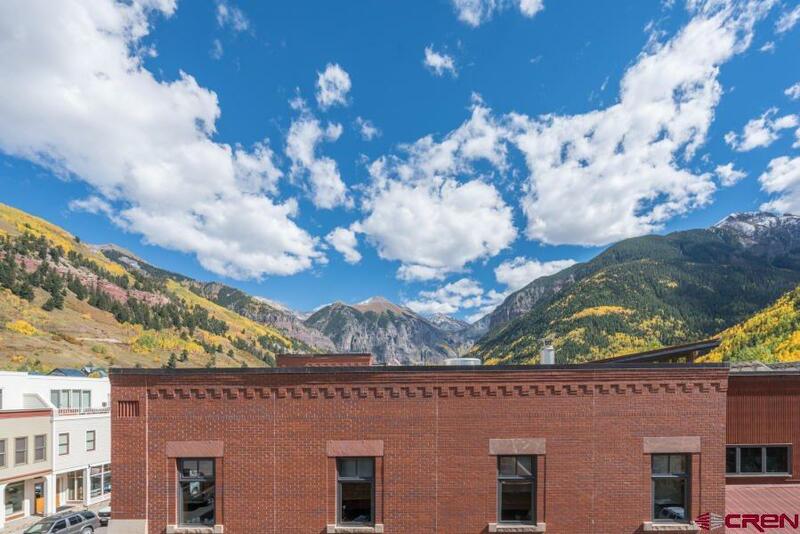 Participation in Transfer Telluride and engagement with its ongoing growth not only offers you and your family a thoughtfully designed residence in the heart of Town, it also supports the continuation of the arts and the preservation of Telluride&apos;s history. See website. 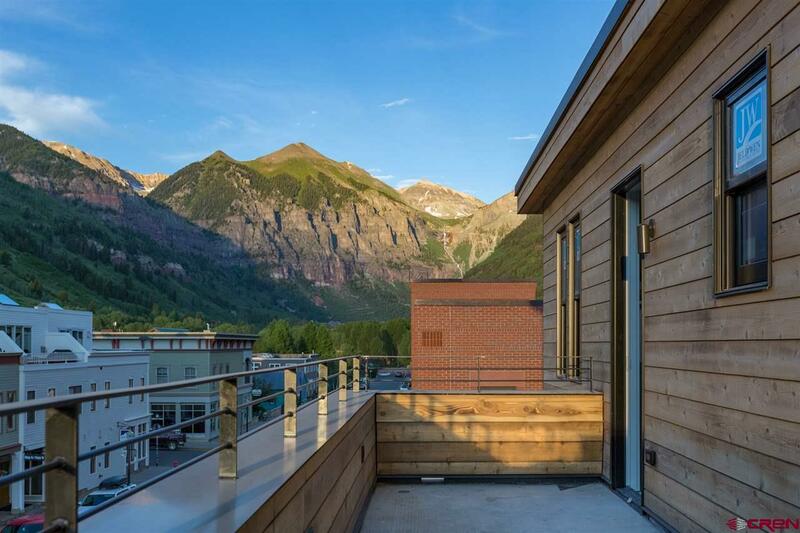 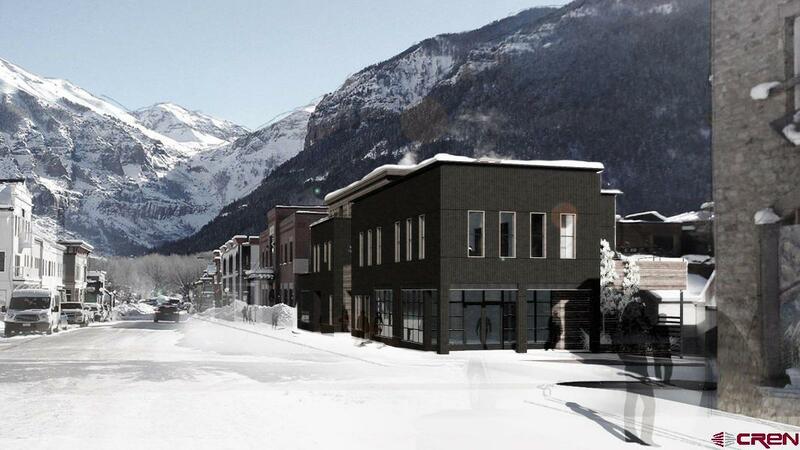 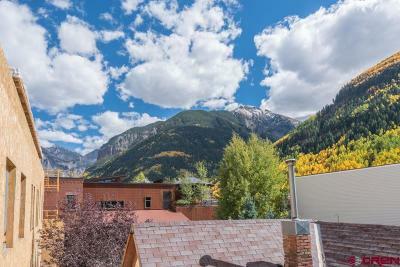 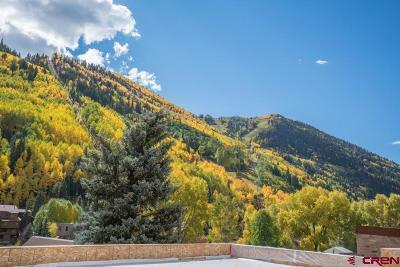 Owners of the Southeast Corner of Telluride Transfer will have first option on units in the Southwest Corner including the stunning single story penthouse.